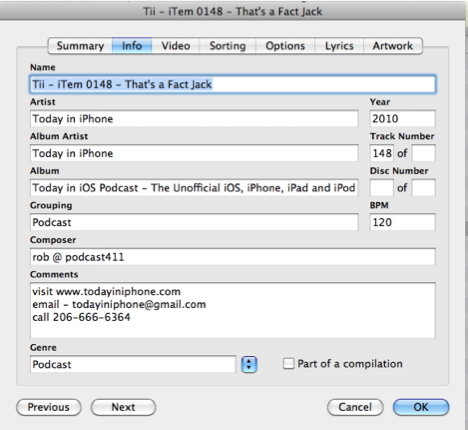 Fix ID3 Tags iTunes automatically to get correct details about a track or song is something that sounds complex with right information, but it’s a simple undertaking. 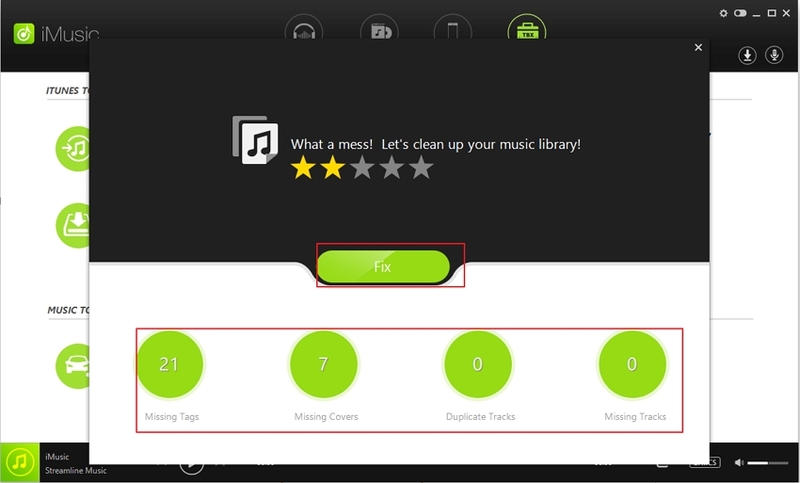 If you’re are that person who constantly download heaps of music and often duplicate titles, place incorrect details about the tracks or the tracks mysteriously disappear, then what should cross your mind is to fix ID3 tags. 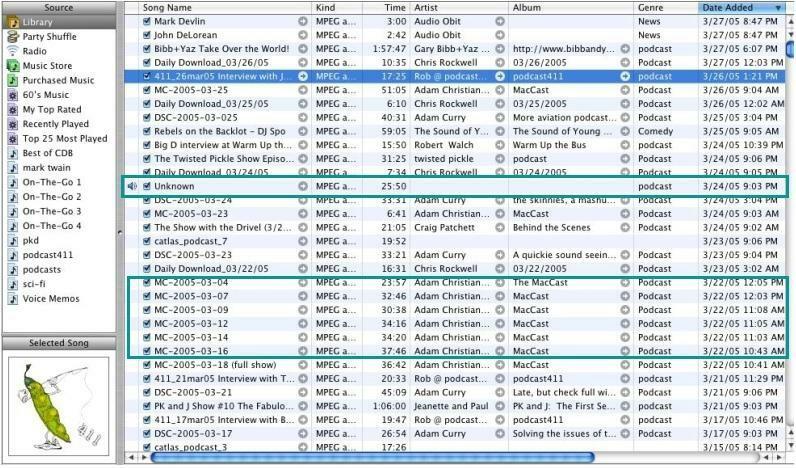 There are numerous tools that can be very useful to fix iTunes ID3 tags Automatically. 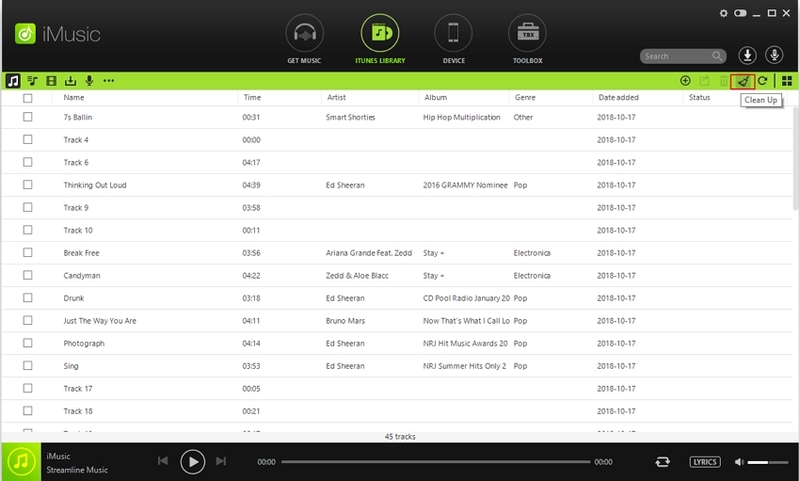 You can update tracks’ artists, number, titles, genres etc. There are numerous tools that can fix ID3 tags iTunes Automatically but this article will focus on two which are commonly used. Before using iTunes, you need to download and install it. After you have successfully done this, then you are ready to go! iTunes has no capability of managing its own database and therefore, information will not be immediately backed up. 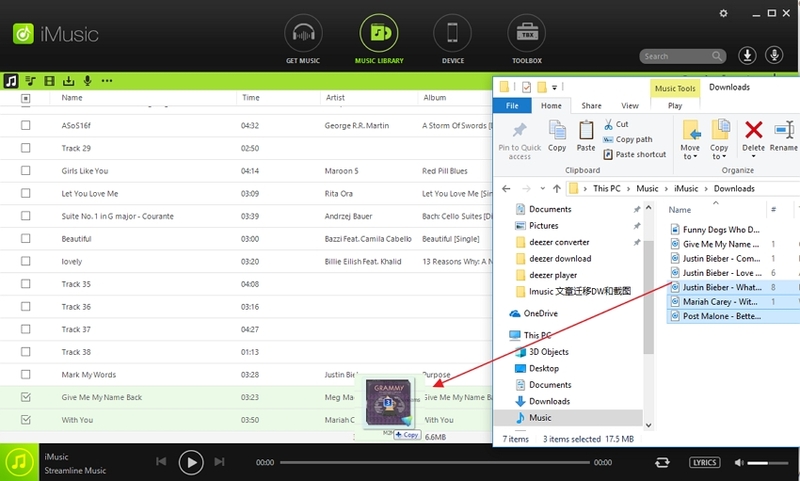 The first step here is to select the tracks or songs in the library and then tap ‘Get Info’. 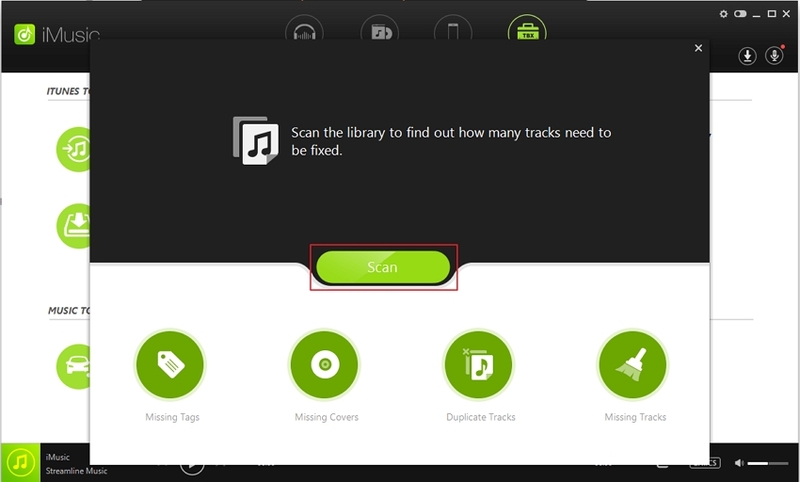 By right clicking, you will have an option of renaming the folder of the selected tracks. You can rename tracks’ genres, artists, names as well as albums. Place the names you want! 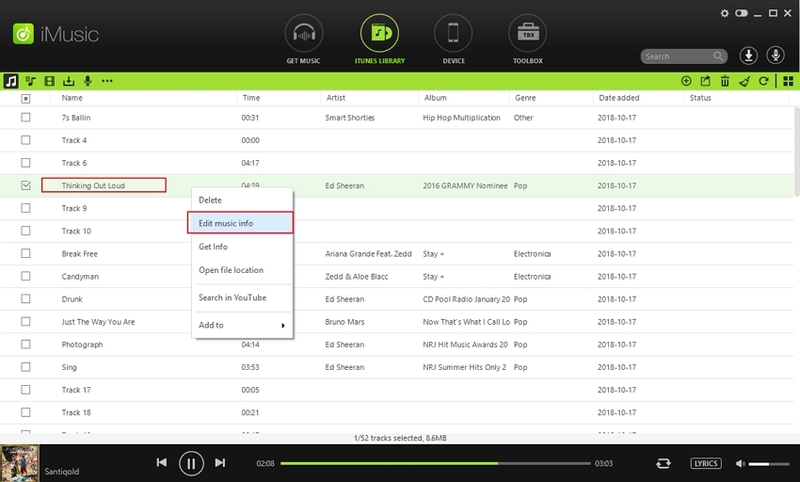 Also you can rename each track or song by following the above steps. iTunes never adds artwork automatically. 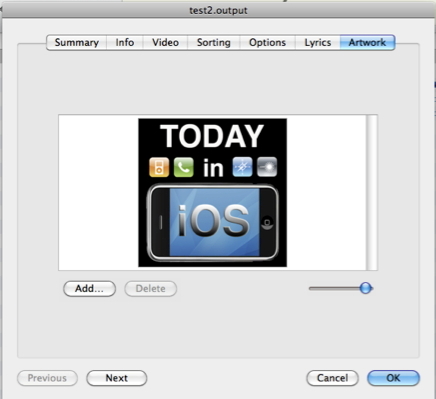 That task can simply be done by iTunes Art Importer. With it you can easily add album images or if you need to add your preferred images or photos. Another common way to do this is by tapping (Control + Click) or simply right clicking and then choose the arts or logs to add then tap ‘Get Info’ and then tap ‘ADD’. To save the changes click ‘OK’. Eliminating duplicates is simple if tags have been tidied. 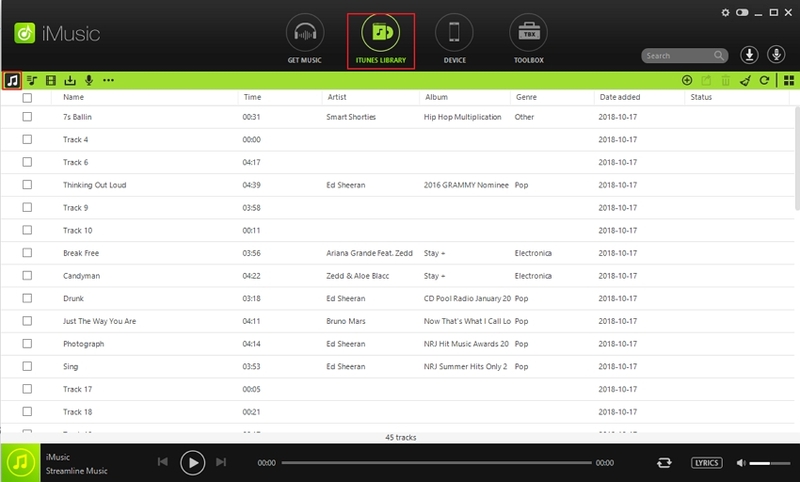 From the Edit menu, tap ‘Show Duplicate Songs’ and all of them will be displayed. Here, you can do away with multiple tracks with similar names or numbers. Just tap ‘Delete’ to get rid of them. iMusic is a perfect tool that can fix iTunes ID3 tags automatically especially to those folks who are fed up with constantly missing ID3 details for playlists or tracks. 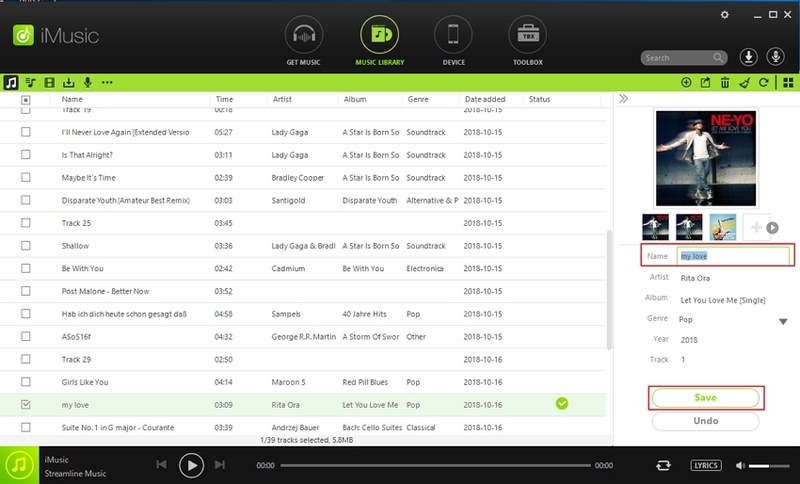 The good thing about this program is that you can also use it as a music player. You can comfortably play or listen to songs via it. Actually, this is a very simple task all you need to do to Fix iTunes ID3 Tags is following these steps. 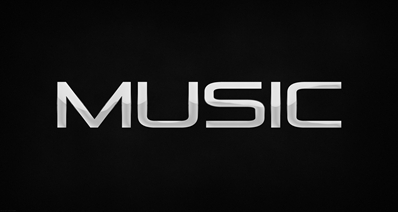 Visit the official website of iMusic and then download and install the ID3 Tags iTunes Fixer. Downloading and installing it will only take a couple of minutes. Open the ID3 Tags iTunes Fixer. When this is done, iTunes library is scanned immediately. All the playlists or tracks will be displayed in ITUNES LIBRARY. Import the songs or tracks available in local folders. This can easily be done by opening your local folder and then drag and drop music files from the folder which contains selected tracks to ITUNES LIBRARY > Music. Start to fix iTunes ID3 Tags automatically.You can select to fix ID3 tags for all the music or one by one. Click the Clean Up icon at the top-right corner in ITUNES LIBRARY page, and then scan all the music files, after that click Fix to fix the ID3 tags, then you could fix all the missing tags, get missing covers, delete duplicates and remove missing tracks. Also, you could solely fix one of the four items ( missing tags, missing covers, duplicate tracks and missing tracks) for all the music. 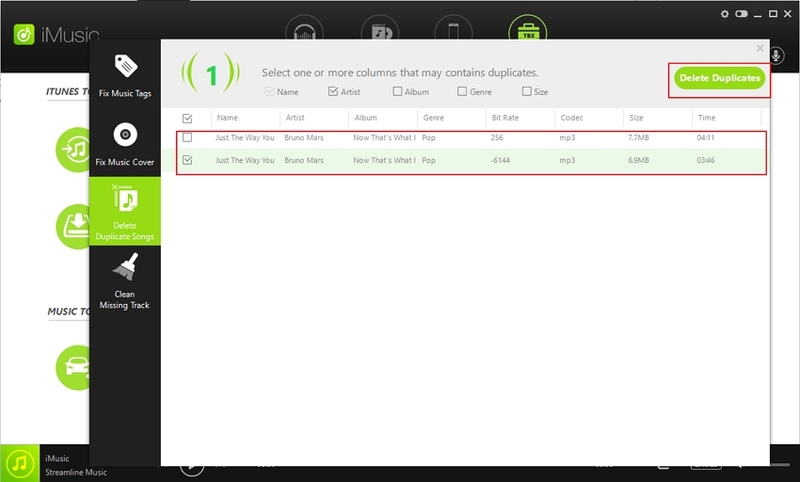 For exapmple, solely find and eliminate duplicated tracks or songs. All you have to do is select "Deduplicate Tracks" in the following pop-up window. 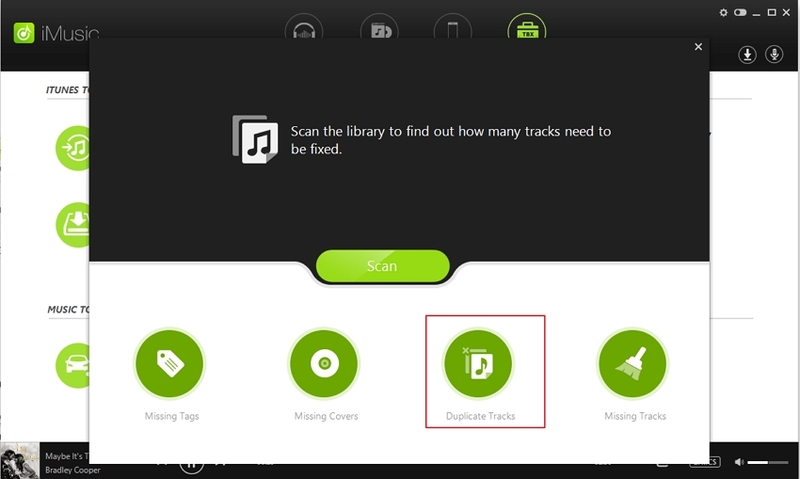 This can as well help scan all the duplicate tracks automatically. Tap "Delete Duplicates" to remove all the duplicated music files and leave the unique ones. 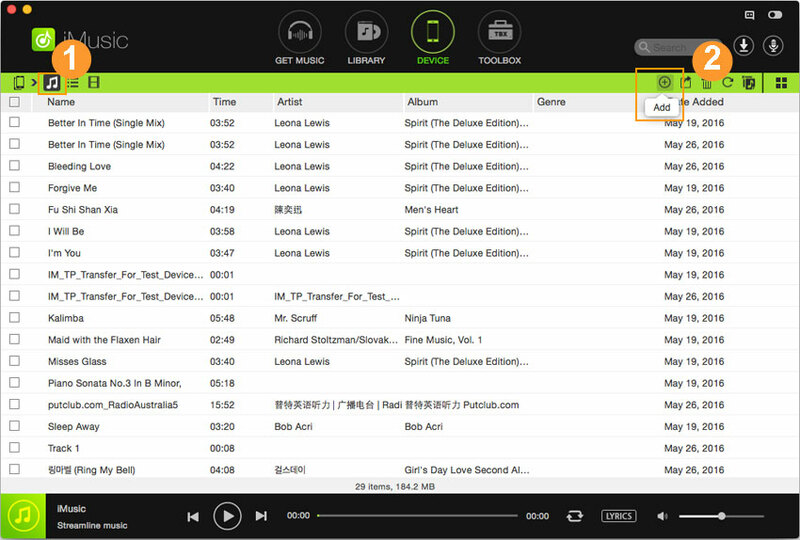 Select one song, right-click the song and select "Edit music info", and then clicking Identify button, and click Save to reserve the fixed ID3. 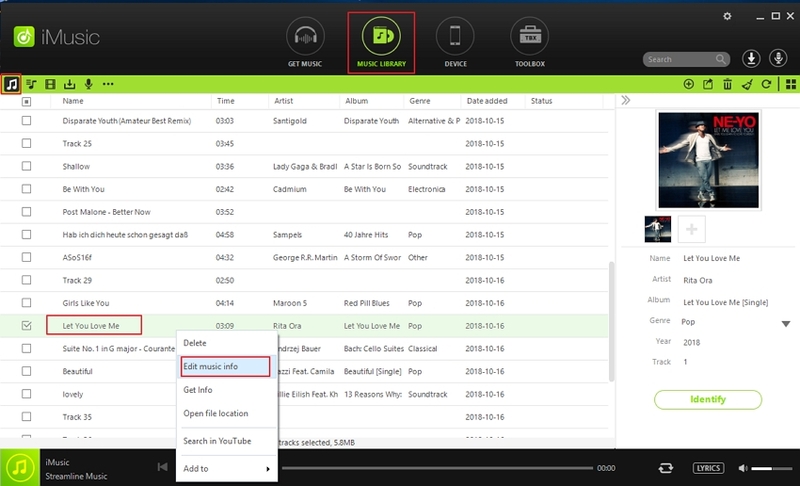 Or you can manually edit the infomration if you know the ID3 tags of the song, and then save the infomration. Start making changes about the track or the song manually. You can rename or edit a particular song manually. Also, you can change the artist’s picture with another one or you can include a special detail or message about a certain song or track. If you want to change a cover or an image, just tap plus sign icon and browse and select the one you want. It is very easy to edit ID3 tags, all you need to do is change as much information as you need about the track or song and then tap "Save". If you follow the above steps, you will find out that to Fix ID3 Tags iTunes is not a complicating thing as you usually think. When it is correctly carried out to Fix ID3 Tags automatically, you will be happy with how your music library is perfectly arranged thus making it simple to manage the tracks. It doesn’t matter which method you go for because either of them work well but it’s imperative to make sure that the iMusic is compatible with your phone if you decide to use it.